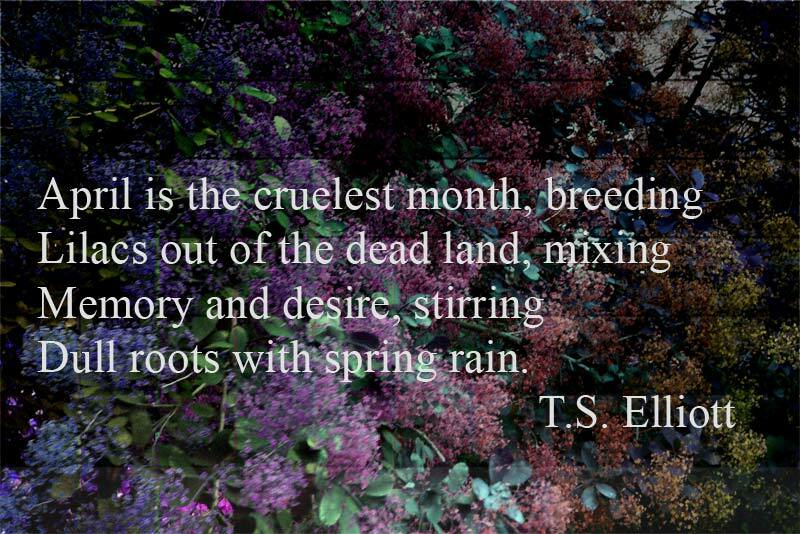 On the 31st March we had a scrumptious dinner celebrating the arrival of spring and sprouts. The event held at the Barbican Center was designed by DesignMarketo, a platform developped to help young designers reach a wider audience. 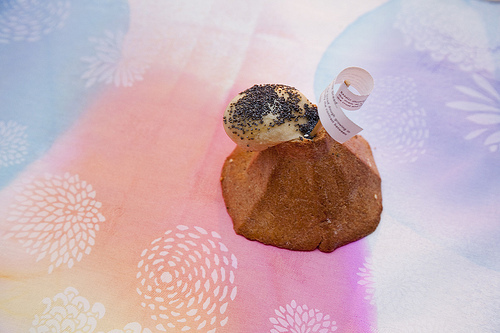 It was a feast for the senses from smell and sight, to taste and tactile experiences – with interesting textures such as Volcano bread by Olivia Decaris and the edible saucers In between by Hina Thibaud served with coffee and tea, after a 3 meal course of fresh and light dishes. The sprouts were indeed quite delicious. And to assist us in consuming the food we used Refurbished Cutlery (mismatched rubber coated cutlery) by Use Dev Org – a good reminder of how outmoded utensils can be given new life, and offer a skin like sensation with cutlery that otherwise often is cold to the touch… whilst the food was served on tables dressed with Amandine Alessandra’s impressionistic tablecloths In Vino Veritas. Many of these things are now available in the pop-up shop recently also opened inside the gallery shop where more quirky, lovely and thought provoking things are on sale.